Just got home from shopping at SM Mall of Asia 5-DAY BIG! BIG! SUMMER SALE that will be happening until April 19. 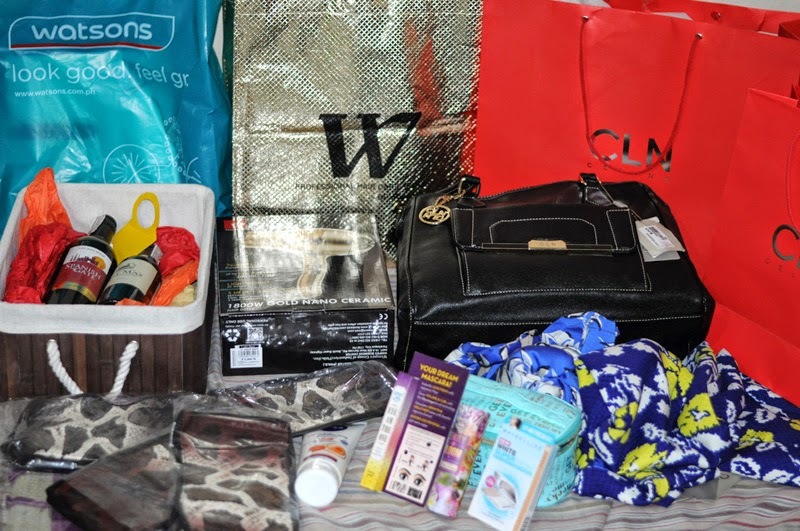 I bought some dresses, bag and beauty products that are 10-50% off. I also treated myself to the delicious White Choco Frappe from J.CO. I love white chocolate and coffee. I was so excited to try White Choco Espresso Frappe. It was absolutely delicious! It sure did hit the spot perfectly with the decadence of the sheer and velvety deliciousness of espresso, vanilla, white chocolate sauce and irresistible chocolate chunks in every sip. Mmmm, Yum! 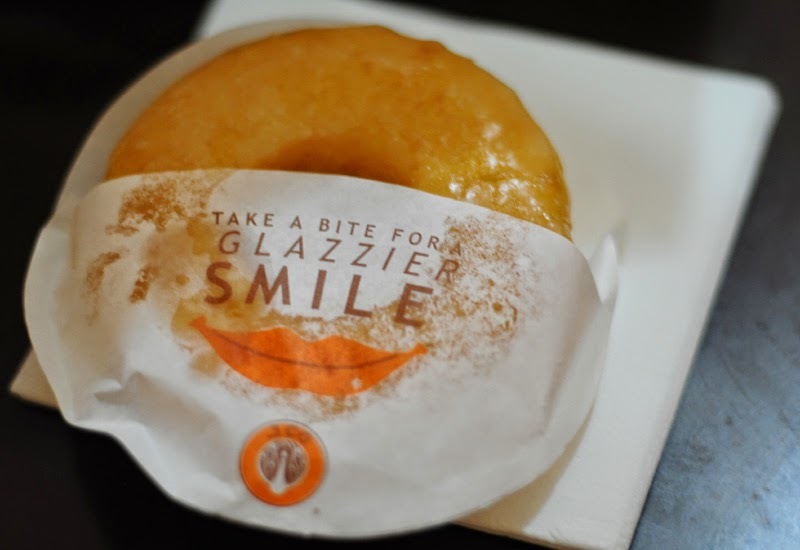 Plus who doesn't love FREE donuts? 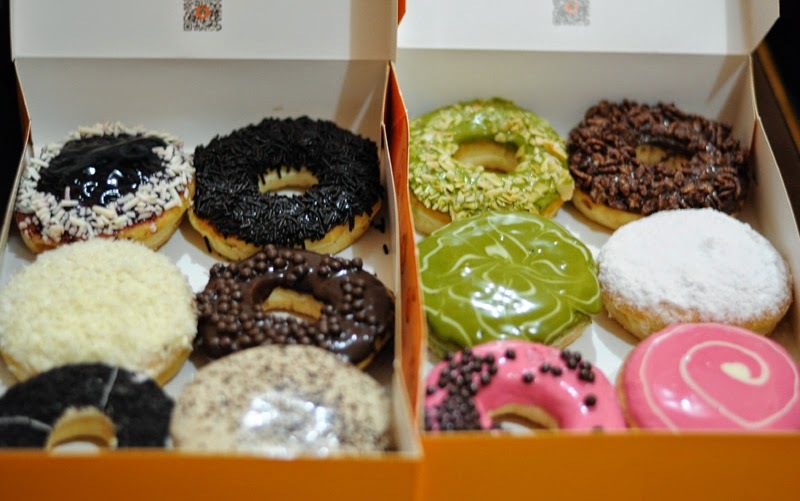 I also bought a dozen assorted donuts for my kids. My three boys love J.CO donuts they can eat a dozen in one day. The joy on their faces when I brought these home is priceless! 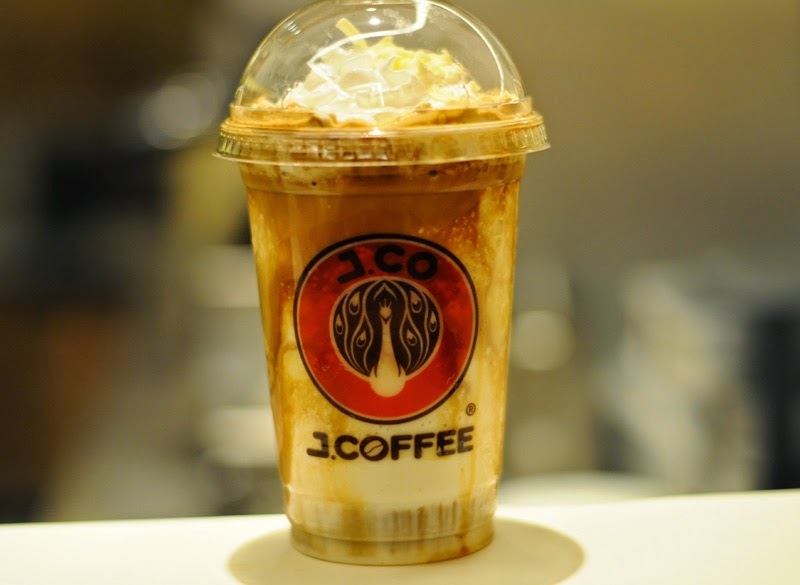 Beat the summer heat with the new White Choco Frappe from J.CO. 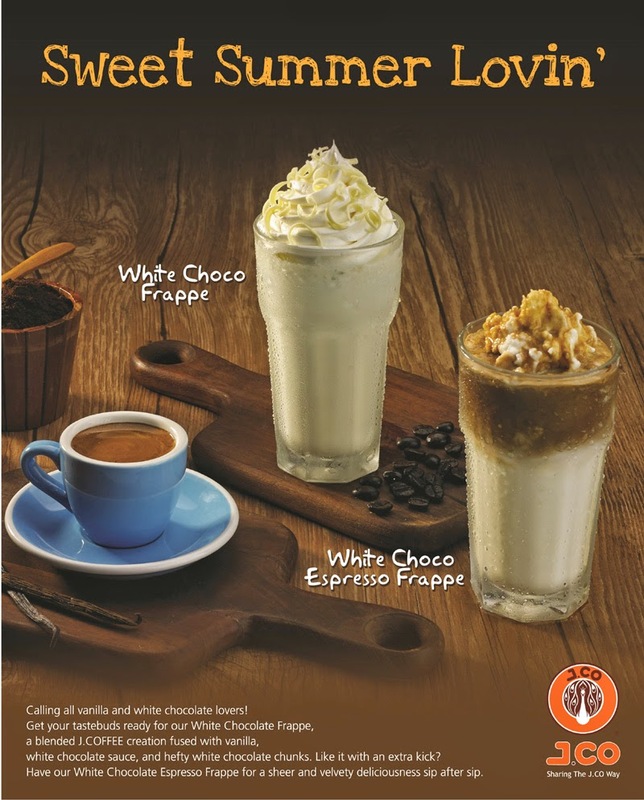 Hurry and visit your favorite J.CO store this summer as these delicious J.COFFEE creations are only available until May 31, 2015.